Whether we like to admit it or not, our purchasing decisions are affected by many factors, with social proof being the most important one. It is a marketing tactic based on the psychological and social phenomenon where people assume others’ actions and imitate them in a particular situation when they are not sure what is appropriate behavior. Many famous companies like Amazon and eBay use social proof on their website to increase conversion. On both websites, under each item, visitors can check reviews from previous buyers and item’s average rating. This helps visitors to get an insight into the product’s quality. It also gives a realistic view of what to expect, which often results in conversion. 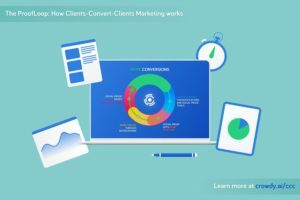 crowdy.ai implements social proof in its CCC (Clients Convert Clients) Marketing. It is using the existing customers’ experience in order to convert potential customers into existing ones. 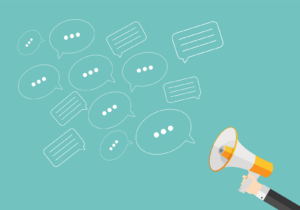 Testimonials from your satisfied customers can significantly contribute to the client conversion strategy. This works even better if the customers are well known in their industry. Although written testimonials are still effective, video testimonials work better when it comes to turning visitors into customers. Traditionally, using testimonials is a lot of work: You have to follow up with your customers, get them to leave a testimonial, wait for them to send it to you and then you have to manually add it to your website. Our Testimonials feature simplifies this process. 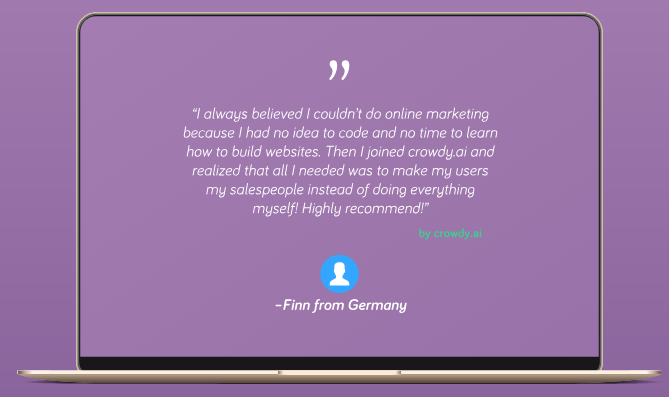 crowdy.ai gathers and displays your testimonials for you automatically. You can use it as a clickable notification widget or as an on-page element (static or carousel) element. You can fully customize it to match your website look and feel, and it is GDPR compliant. Here’s how it works: Once the customers purchase the product, you send them a simple link. Once they click on the link and share their impressions, optionally with a picture, Crowdy.ai will automatically process data. Once you approve the testimonial, it will show on your website. When asking for testimonials, encourage your customers to describe their situation before and after using your products or services. Ask them to paint the picture of their problem, why they chose you, and how you helped them. Psychologists say that stories reach into those corners of human minds where numbers do not. The stories are very persuasive because people tend to imagine themselves as the character of the stories they hear. By displaying conversions like opt-ins and recent sales on your website, you will establish social proof, raise conversion rates and increase the credibility of your brand. In case there aren’t enough conversions, our recommendation is to switch to “Conversion Totals” and show conversions in a specified time period. It’s easy to set crowdy.ai up, and once you do it, it’ll work automatically. Conversations appear as a notification widget that shows conversion-boosting social proof notifications on any page. You can customize the look and feel of the widget. We also offer location-based multi-language support so you can match the design of your website and the website language to your visitors’ native language. Additionally, you can enable Call-To-Action in the widget: When visitors click on the widget, they will be taken on the specific page, so you get a direct conversion. You can set-up rules and target visitors based on different metrics. If you would like to use some of your favorite application, you can integrate them with Crowdy.ai using Zapier. The way it works is simple. When users visit the website, crowdy.ai will collect the data and show notifications. Star ratings are testimonial’s more objective cousin. You already know how it works – when you want to buy something from Amazon you read the reviews before the purchase. 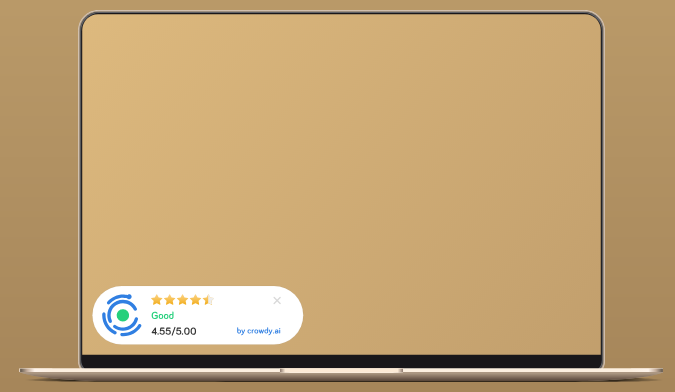 By using crowdy.ai, you can automatically gather and display this kind of reviews on your website. Encourage your customers to review and rate your products by providing space at the bottom of your landing pages or product pages where customers can write something about your product or service. You can use Star Rating as notification widget, page badge or clickable snippet. With various customization options, you can match crowdy.ai to fit your website design perfectly. Additionally, you can display an average rating for each product or service you are offering, and these stars will also be visible in search results on Google, which results in more organic traffic. When customers buy a product or a service on your website, you can send them the link, either manually or automatically. Once the customers receive the link, all they have to do is to click on it and leave a review. 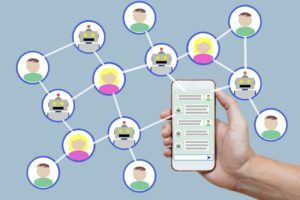 crowdy.ai will process the review and show it on your website. We are in the social media content era. Even if you’re totally against using social media to connect with people, it’s hard to avoid friends and family members talking about it or sending you links of viral posts. In business, social media is a great social proof that can help you grow your following. 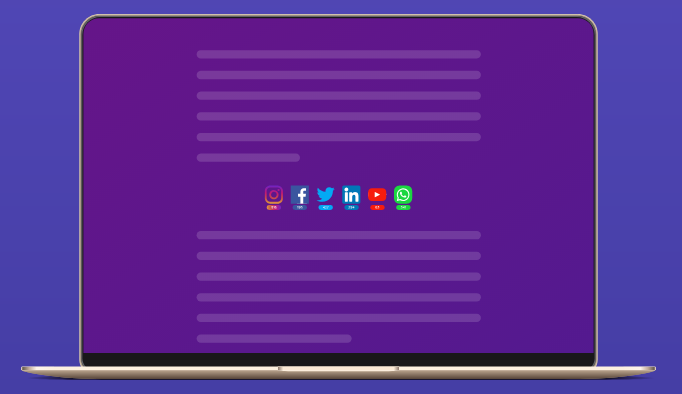 crowdy.ai’s social count displays your followers or subscribers on various social media channels. This lets users join your following with a simple click and helps you gain trust. The social count is shown on your web page as an on-page widget. You can easily customize its colors, shape, animation style, and logo style. In addition, you can opt for the predefined templates and save time. crowdy.ai automatically collects data from your social networks and shows the number on the page to your visitors. Showing off your numbers helps in quicker conversion. It’s no surprise since we’re social beings and we love to feel like part of the group. Demonstrating the number of people that are currently seeing the same page or product on your website is a great form of social proof. It shows that people like the information on that particular page. More so, it gains trust and adds urgency, which is the combination that will win you more clients. 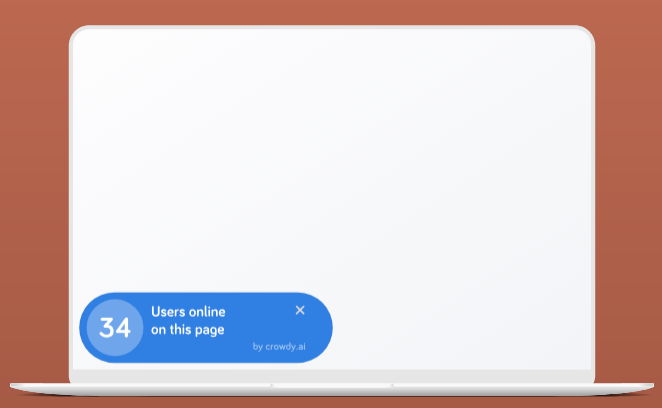 When you use crowdy.ai, the number of visitors is shown as a widget that you can customize to fit your website design. The tool allows you to change the color, shape, animations and more. You can also choose one of the predefined templates. Once the users visit your website, crowdy.ai collects data of page views and saves them for 1, 7 or 30 days and shows this information on the website. If you still don’t get enough visitors, we recommend that you use statistics for a specified time period. People are overwhelmed with information, and to stay relevant, you need to communicate your messages consistently. Publishing news about your industry, new blog posts or your products and services is a great way to do that. 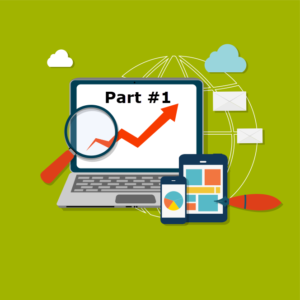 Additionally, this increases your click-through rates and helps to increase organic traffic. crowdy.ai’s news feature is shown on your website as an easily customizable clickable snippet. It features an embedded widget and supports multilingual translation. 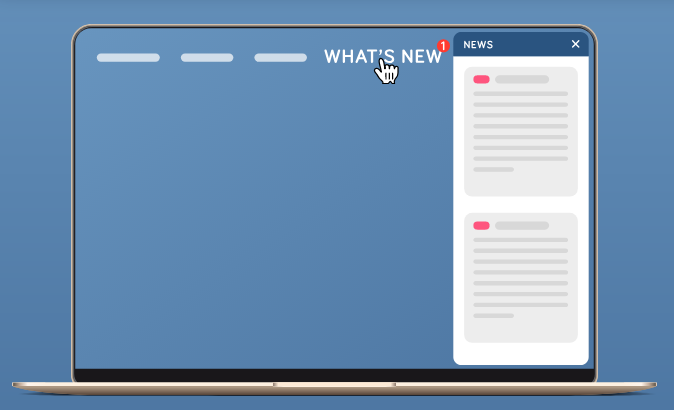 Once you add your news in the crowdy.ai dashboard all visitors will get a notification they can click through and read the news. While all the above-mentioned techniques work wonders, there are always visitors that you don’t convert who eventually leave your website and never come back. But, you can still reach them through push notifications. When a visitor receives your notification, it shows on their desktop, even when they left your website days ago. 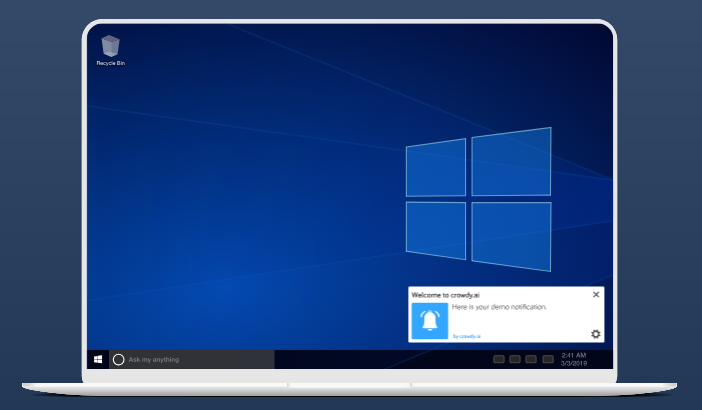 crowdy.ai’s notification feature lets you reach MacOS and Windows users even when they’re not on your site. When you implement it, you get the second chance at converting “lost” visitors. An additional benefit is that repeated visits increase your traffic that is later shown through other features. Of course, communication doesn’t stop once the conversion is successful and you can also send notifications to your current clients. Once you go through the quick and easy setup you’re ready to reach your existing customers and visitors through desktop notifications. While they are on the website, visitors will see a message asking for their consent to receive abovementioned notifications. 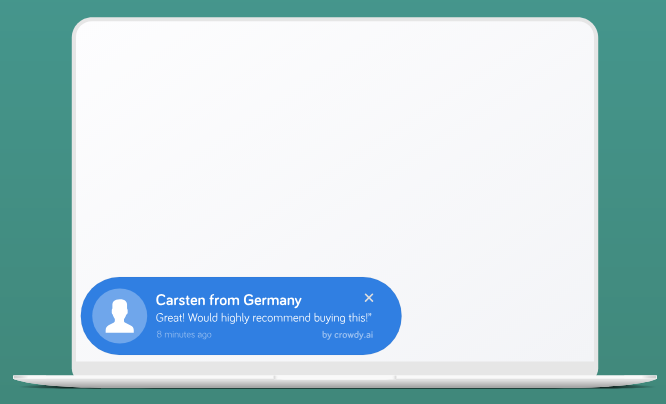 To show this notification to visitors who gave the consent, all you need to do is to create a notification in crowdy.ai dashboard, and it will be shown to your users and visitors, even if they’re offline. 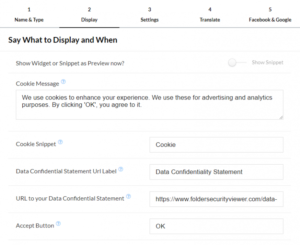 It lets your visitors decide whether they want to accept tracking codes like Google Analytics or Facebook Pixel, or not. You can configure Cookie Consent to only show a message to visitors who didn’t provide consent previously. 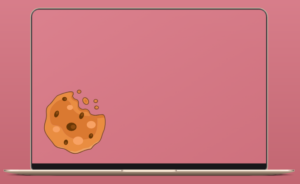 Since GDPR is European regulative you can go one step further and configure Cookie Consent to only show a message to EU citizens. You can style the widget so it goes perfectly with your website design, and customize all the texts, labels and buttons. It’s available as a WordPress plugin, so it is easy to add it on your WordPress-based website. Choose the type of social proof. Test different social proof techniques to see which one will work best for your brand. All you need is to pay attention to how you present and optimize them. 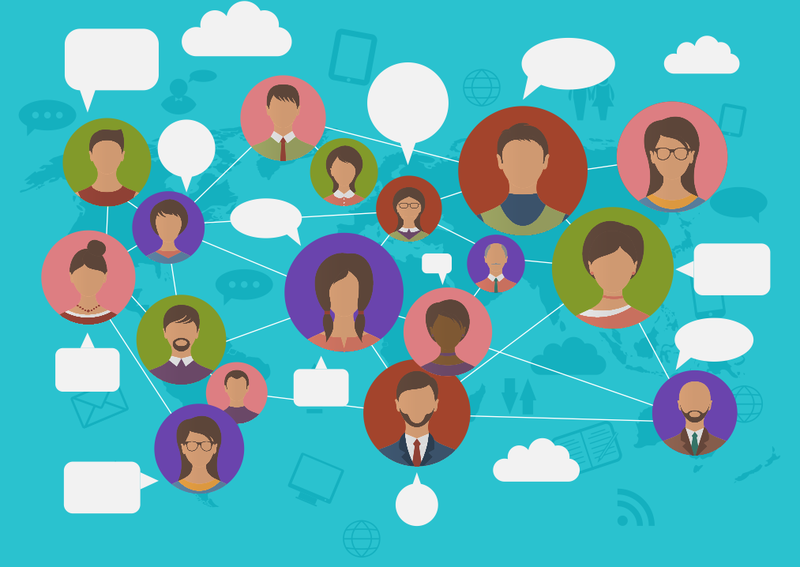 Don’t forget to keep updating your social proof content. Rotate them to get better or the best results. Try different ones each month or quarterly. Consult with your designer and find the best area for the placement of your social proofs to find the placement that will compliment your site. If you need help during the setup of any of the crowdy.ai features, you’ll find an in-deep tutorials here. Also, you can contact us through the chat in your Dashboard.